Oconto Falls Municipal Utilities also offers a program to customers who have their central A/C units tuned up by a professional service technician. 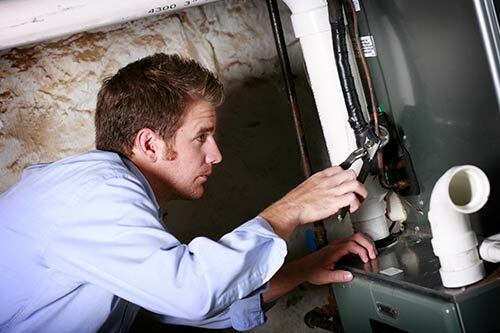 The Central Air Tune-Up Program is in effect from May 1 to September 30. Participants must turn in a receipt showing that the service contractor was paid before the bill credit of $25 is given.